With blogging becoming ever centred around the 'now' culture, often enough gems like this would never get the airtime they so rightfully deserve, and that's a travesty. After all, good music has no use-by date right, especially when it's this good. 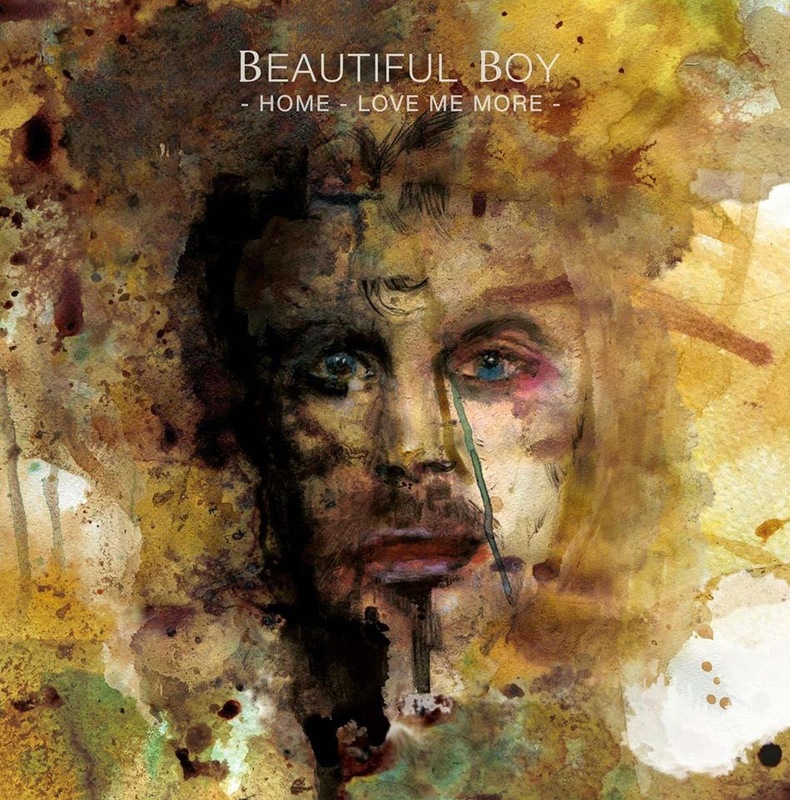 Featuring their previous single Home way back in August '13, Beautiful Boy return (even though I'm a few days late) with by far their best effort yet in the form of But You Do. With a rousing display exhibiting the bands stunning harmonies and musicianship once more, their latest outing comes packed with trundling basslines and towering guitars that boundlessly crash amongst each other. Add to the mix shimmering breakdowns and razor-sharp songwriting and you have near enough perfection. This South Coast five-piece really do have it all. Listen for yourselves above. You can pick up the single here.